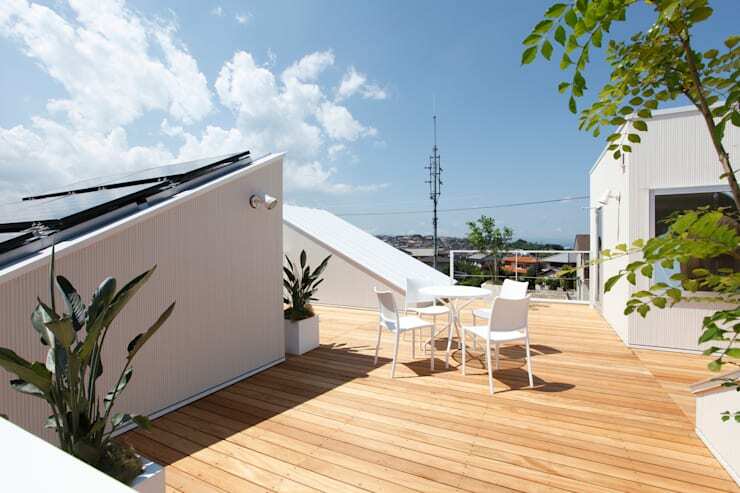 If you're lucky enough to have access to some roof space at your home, are you making the most of it? You might not be if you haven't considered the ideas that we've come up with today! Ask any designer and they'll tell you that a beautifully finished roof space is essentially an extra room that can be repurposed for any number of practical and wonderful uses. And we think that we've hit on some of the most fabulous ones here! 1. A sunny dining spot. Can you imagine anything nicer than moving your dining room up to the roof? When a summer day hits, you need to be ready, so grab yourself a chic dining set, get some decking laid and enjoy! Add some lights and you'd have a beautifully romantic set-up to enjoy with a partner too! 2. 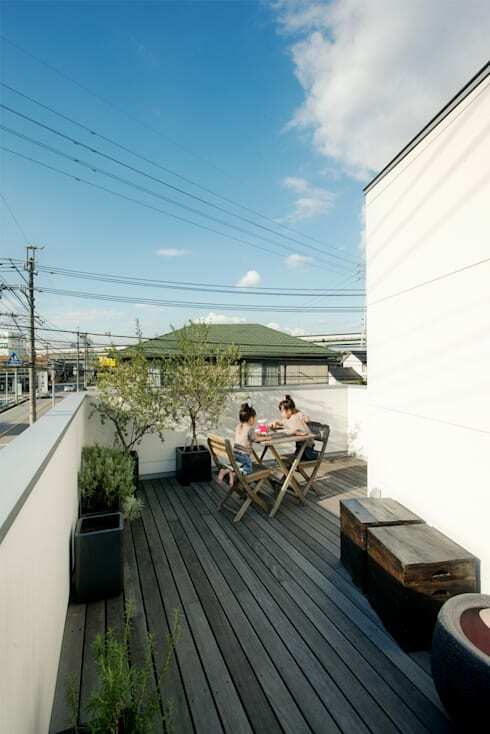 A charming little homework deck. Now THIS would have made us more interested in doing our homework when we were at school! A simple bistro dining table, some foldaway chairs and lovely potted plants make for a dreamy outdoor homework station. 3. 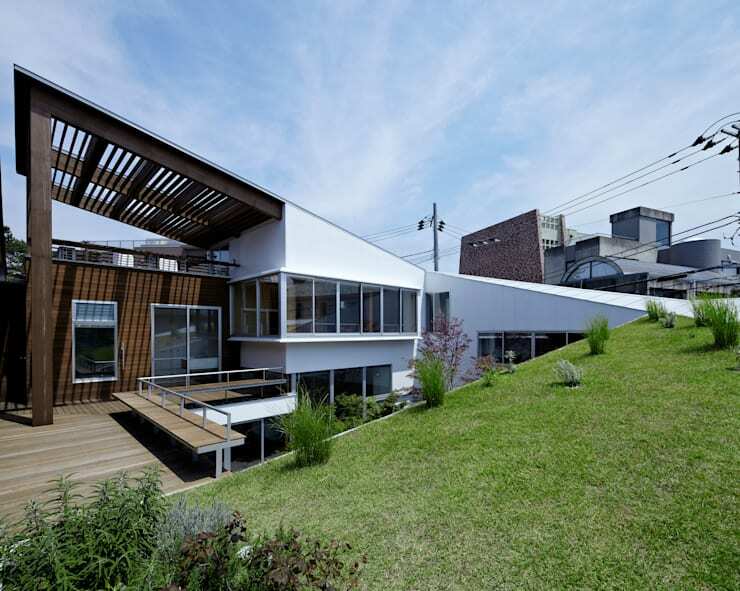 A green roof when a garden is impossible. If you don't have any chance of enjoying a garden at your home, but you do have access to a sizeable roof space, we can't recommend a green installation enough! You'll get all of the benefits of some luscious greenery, a gorgeous aesthetic and never bemoan your lack of garden again. 4. As a relaxing lounging area. Who doesn't love a little bit of sunbathing now and then? Your roof can be the perfect spot for some relaxing lounging and you'll be shocked at how easy it is to lay some very realistic faux grass. Put a lounger in place and you're all set! 5. A wonderful spot for enjoying a view. 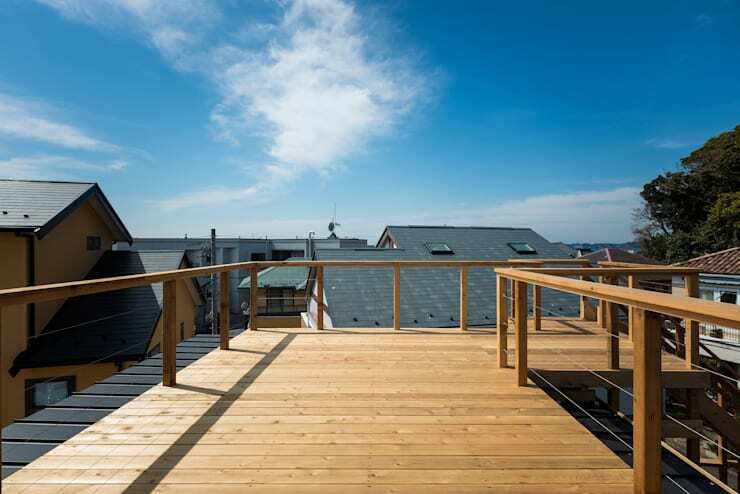 Roofs naturally offer a gorgeous opportunity for enjoying some stunning views and vistas, so why not give yours a spruce? Some simple yet elegant wooden decking, built-in bench seating and ambient lighting will give you the perfect viewing deck in no time at all. 6. An outdoor laundry area! How about a really practical idea for your roof space? If you have a cramped family home, it can be tricky to find space for drying and airing laundry, but a roof space is the perfect platform! Your clothes will be infused with sunshine and fresh air as they dry and you won't have to clamber over racks in your home! Perfect! 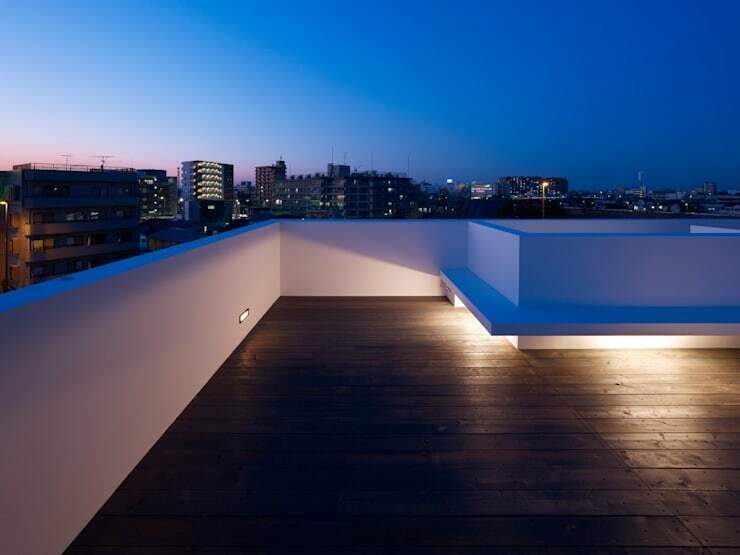 For more lovely roof ideas, take a look at this Ideabook: 11 mind-blowing roof terraces. How are you going to put your roof to good use?